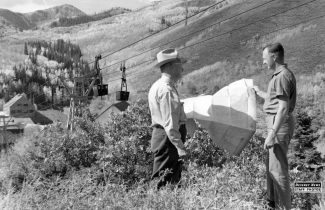 Frank Stone, left, discusses plans on Sept. 29, 1962, for a gondola to the top of Pioneer Ridge with Richard Street, United Park City Mines Company recreation manager. An experienced carpenter working at the Silver King mine asked his novice assistant to get him some nails. The young apprentice reached into a keg of 16 penny spikes, grabbed a jumbled fistful, and casually handed them over. Master mechanic Frank Stone, standing nearby, quickly reprimanded the carpenter's helper. Not knowing what he'd done wrong, the bewildered boy listened intently as Stone explained the proper way to hand nails to a carpenter. Each nail was to be placed exactly parallel to its neighbor and all of the nail heads were to be aligned in precisely the same direction. The tidy bundle of nails could then be dutifully handed to the chief carpenter. Such meticulous attention to detail and respect for the skills of craftsmen were instilled in Stone at an early age by his father James M. Stone, an expert blacksmith. Frank Marion Stone was born on the first day of summer in 1892 in Sonora, California. Nestled in the beautiful Sierra Nevada foothills in the heart of the Sierra's Mother Lode, Sonora, a booming center of the mining and timber industry, boasted a population of more than 5,000 in 1849. As gold fever died down, its size and population had steadily decreased over the years to less than 1,500 in 1892. Stone spent his formative years in Copperopolis, California, where his father owned a blacksmith shop. Copperopolis was once the seat of copper production in California and the second most important copper district in the United States during the Civil War. At the age of 17, Stone was an electrician at work in the Calaveras Copper Company mine. By Christmas 1915, Stone had moved to Park City and was supervising the work of others at the Silver King Coalition Mines Company. As the mine's master mechanic, he had full and complete charge of all machinery in and around the mine. Everyone connected to the running and care of engines, boilers and other machinery and employees in the machine and blacksmith shops were subject to his supervision. The United States entered World War I in April 1917. In May, Congress passed the Selective Service Act and drafted 2.8 million men, 140 of whom were from Summit County, Stone among them. As one of General "Black Jack" Pershing's doughboys, Sgt. Stone was the first Park City soldier to receive a citation for valiant overseas service signed by the General. 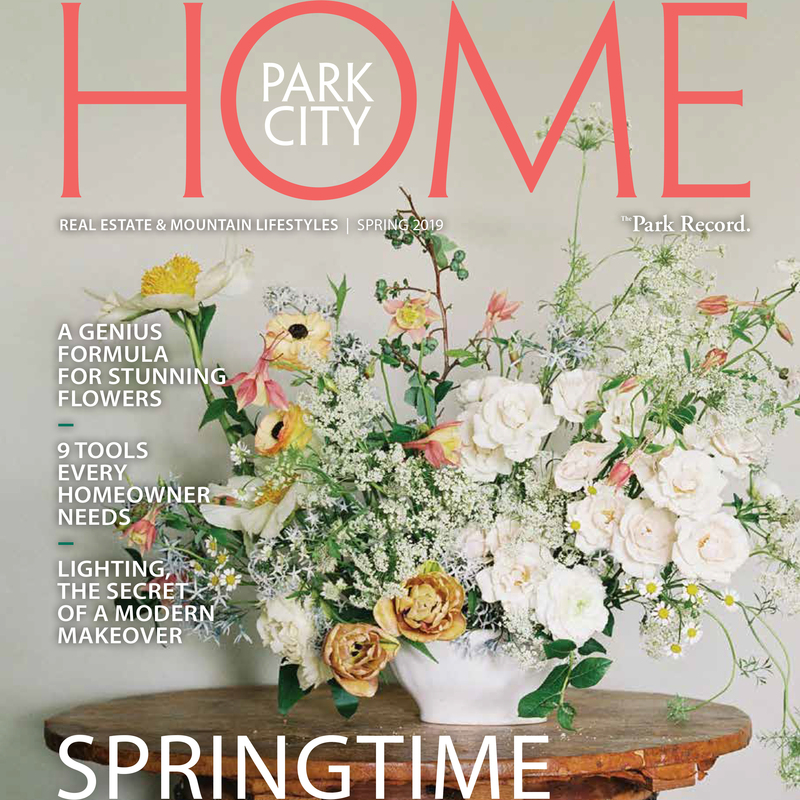 Stone returned to Park City in early August 1919. He faithfully served the Silver King and United Park City Mines Company for the next 41 years, becoming one of the most widely known and highly respected men in the mining industry. 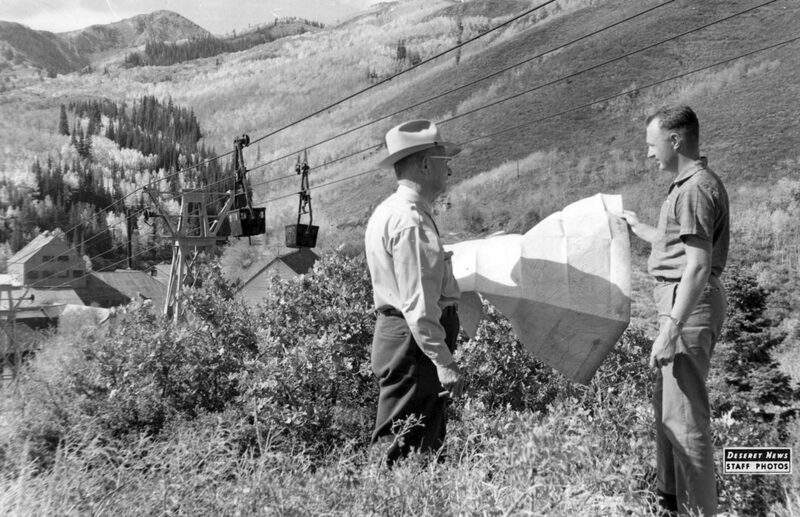 He retired as United Park City's mechanical superintendent in 1960, but remained with the company as a consultant during the development of the Treasure Mountain Resort.